People use and talk collagen in cosmetics as a real marketing word, what is collagen hydrolyzed exactly and why we need it everyday for our body? Most of laboratory in cosmetic industry use Hydrolyzed collagen because it is more easy and stabilized to be added in a white cream. Hydrolyzed Collagen is a mixture of small peptides obtained from through the hydrolysis of natural collagen. In cosmetics and personal care products, Hydrolyzed Collagen is used primarily in hair preparations or/and skin care products, but can also be found in makeup, shampoos and bath products. As the body gets older and older and this function is irreversible, our collagen levels naturally decrease with age coming. Hydrolyzed Collagen enhances active tension of the skin and repairs damaged skin cells, maintains a good level of hydration inside the cells naturally. When you put a collagen cream on your skin, the collagen passes through the pores of the skin. What does collagen do in the body? Collagen is the most abundant protein in our bodies, especially type 1 collagen. It's found in muscles, bones, skin, blood vessels, digestive system and tendons. It's what helps give our skin strength and elasticity, along with replacing dead skin cells. How to reduce naturally and prevent sign of age as wrinkles and skin damages? 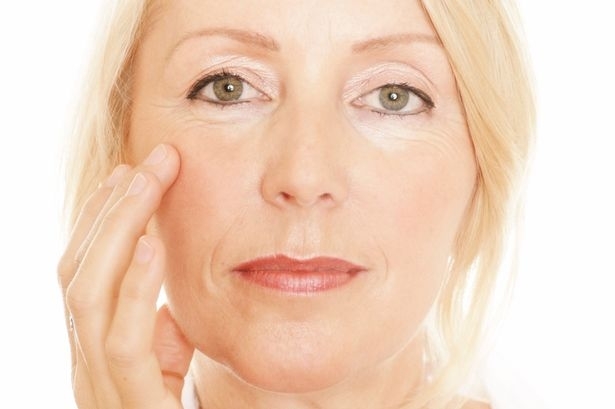 1/ Collagen cream or serum applied every day is a natural remedy to avoid wrinkles. 2/ Do you know that you can adapt your food with a cosmetic daily care directly applied on the skin. Orange/grappefruit produce like carrots and sweet potatoes are loaded with vitamin A, which restores natural collagen that's been damaged in your body. Omega-3-rich fish like mackerel, salmon and tuna along with grass-fed meat (which is also high in omega-3) protect the fatty membrane around skin cells. 3/ Sport with a good oxygenation of the body also prevent age wrinkles naturally. Antispam protection : Lilyrose is it a perfume ?